The gigantic Texas Station is as big as any Texan could want ・or anyone could want, for that matter. 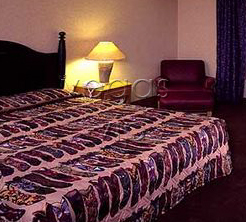 Texas Station offers 200 newly remodeled deluxe rooms. Guest rooms feature cable TVs, coffee makers, blackout drapes, A/C, Internet access for a small fee, hairdryers, in-room safes, individual climate controls, voicemail, and AM/FM alarm clock radios. 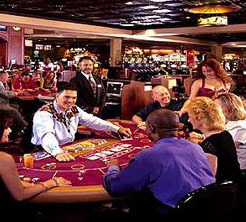 At just more than 47 acres with a 125,000-square-foot casino, space is not an issue here. With a wide variety of gaming, including more than 2,450 slots, 37 table games, a poker room, 500-seat bingo hall and live keno, makes Texas Station ideal for visitors looking for some quality gaming action. Leading the award winning pack, Austins Steakhouse is a perfect choice for some steak in an upscale environment. 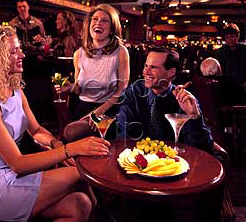 There is also the Texas Star Oyster Bar, a giant buffet and a number of other restaurants. The Armadillo is a venue for entertainment on most nights and it even transforms into a nightclub nightly. Additionally, the Dallas Events Center hosts big-name entertainment from Merle Haggard to James Brown.